Alex Larichev, Lange & Genix, Matt Darey, Speed Limits, Dennis Sheperd & Cold Blue and more. 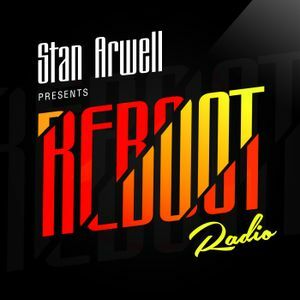 Hello everybody and welcome to Reboot Radio with Stan Arwell episode 003! This week you will hear hot stuff from Alex Larichev, Alan Morris, Lange & Genix, W&W, Ummet Ozcan,Matt Darey, Kate Louise Smith, Beat Service, Eximinds, Michael Calfan, Solarstone, Clare Stagg and more! + GUEST MIX with Butterfly! Push the button and enjoy the sound!